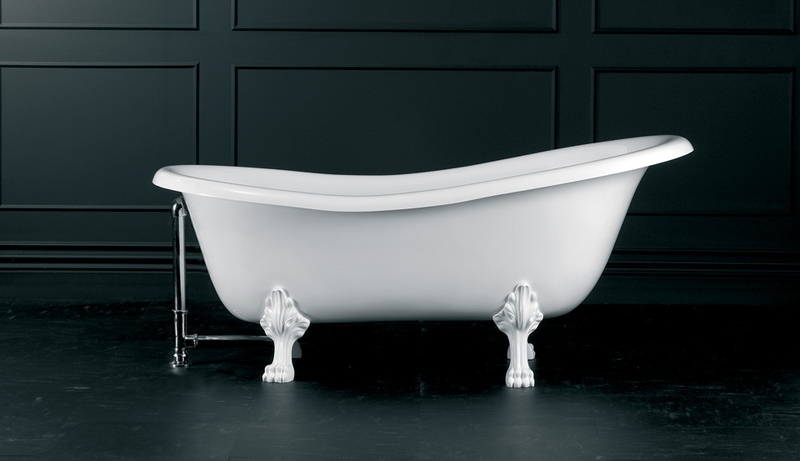 Jason Forma Freestanding Bathtub 72 x 42 x 22? 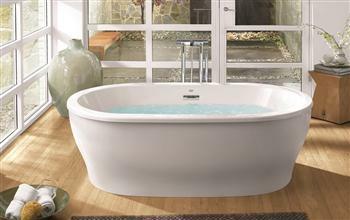 Jason Hydrotherapy in Forma Collection. 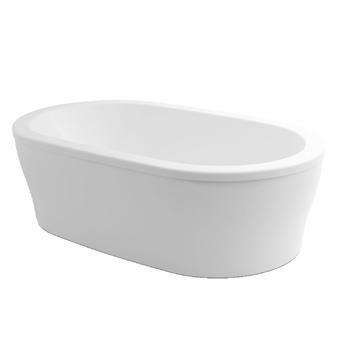 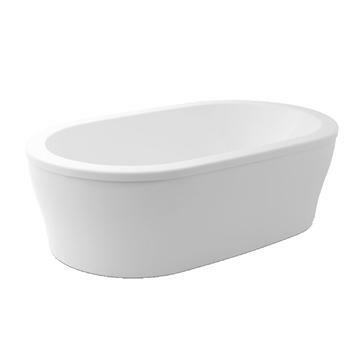 Freestanding Bathtub with Dimensions 72 x 42 x 22“.